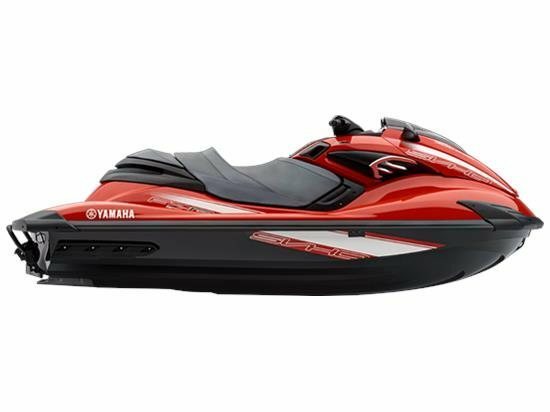 2015 Yamaha FZR, This national champion accelerates from 0-30 miles per hour in just 1.9 seconds to dominate the competition. 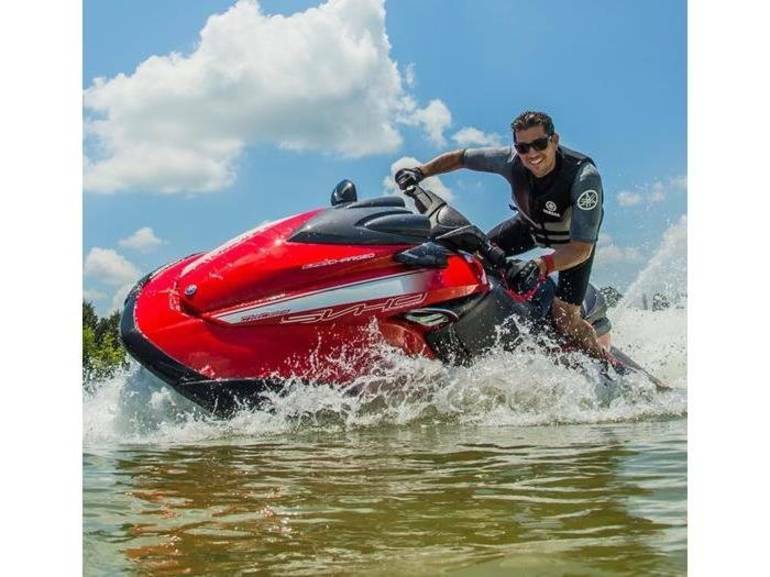 It boasts a supercharged, super vortex high output Yamaha marine engine and 160 millimeter high-pressure pump for incredible hookup. The all-new NanoXcel® 2 hull and deck shaves 35 pounds off the total weight for even greater agility. Exclusive upgrades include Quick Shift Trim System, aggressive graphics, a water dipped carbon fiber visor and a race-style, step-up seat.